This week, Gini Dietrich, Martin Waxman, and Joseph Thornley explore some of the great data and insights in Comscore’s report on the Cross-platform Future. If you’re running a communications business, the Comscore report is a must-read. In fact, you may find that it provides you with the markers around which you’ll be building your business plan for the next year. What data in the Comscore data really stood out for you? What insights from the Comscore data will you act upon? 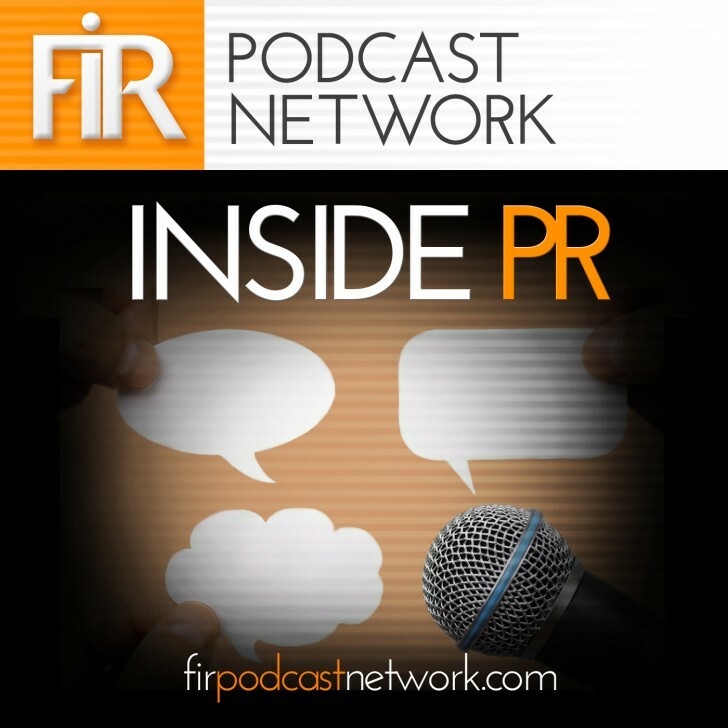 Where does PR fit into a mobile world?